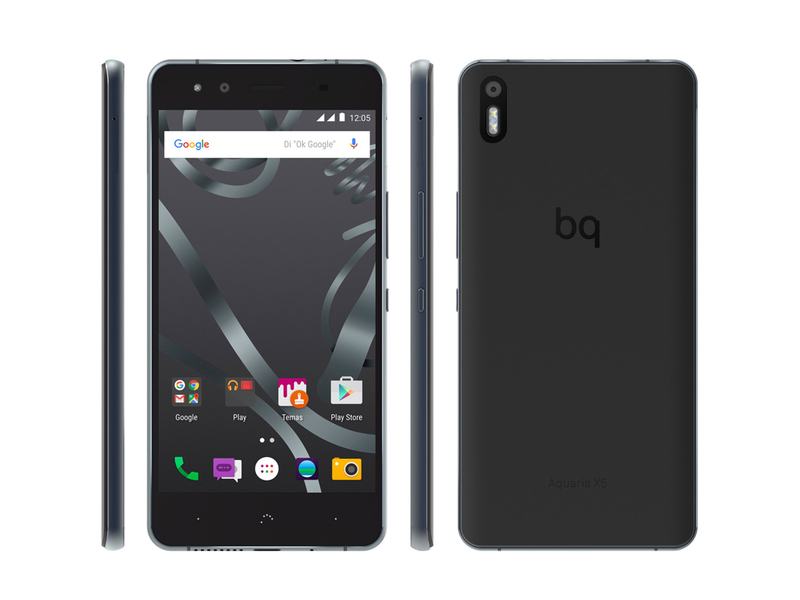 The BQ Aquaris M10 runs Android 5.1 Lollipop, but there is also an Aquaris M10 Ubuntu Edition, which comes pre-installed with the Ubuntu 15.04 operating system. 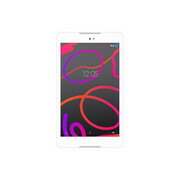 The tablet has either a 1.3 GHz MediaTek MT8163B quad core processor or 1.5 Ghz MediaTek MT8163A quad core processor, a MediaTek Mali-T720 MP2 graphic card, 2 GB RAM and 16 GB of internal memory. 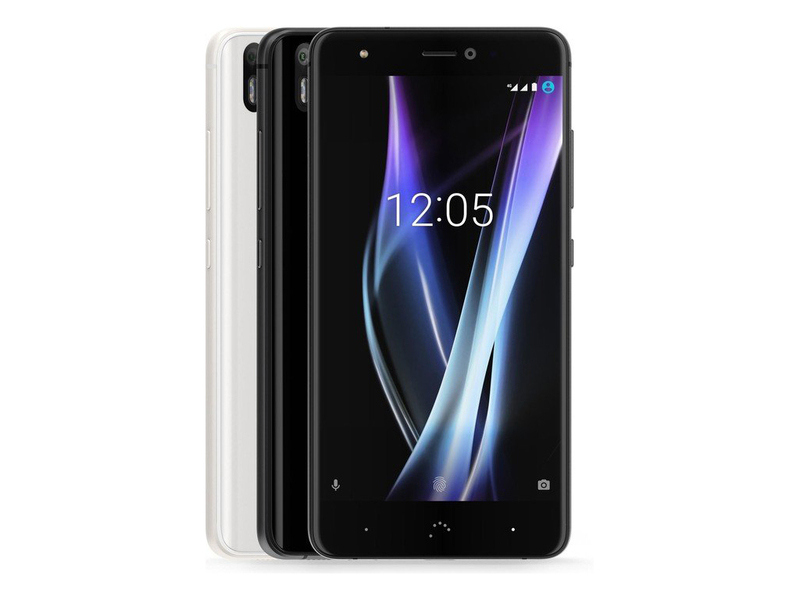 Its 10.1 inch display either features HD resolution (1280 x 800 pixels) or Full HD resolution (1920 x 1200 pixels) and is protected by Asahi Dragontail X toughened glass with finger resistant coating. The tablet does not come with a keyboard. Thus, users will have to connect their own keyboard and mouse. The connectivity includes a micro USB OTG slot, a micro HDMI port, and an audio/headphone combo jack. The storage capacity can be expanded by up to 64 GB thanks to a micro SD card reader. 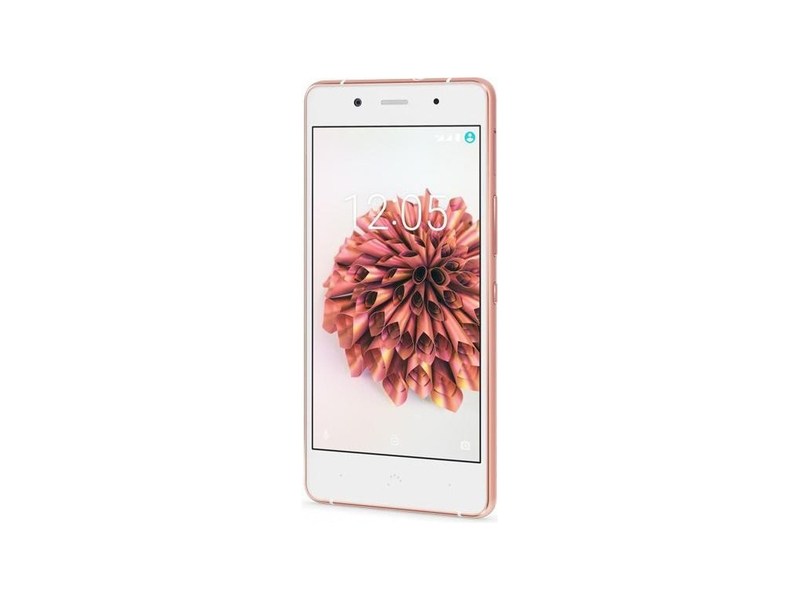 The Full HD model features a 8 MP rear camera and a 5 MP front camera, while the HD variant comes with a 5 MP rear camera and a 2 MP front camera. Regardless of the variant, the primary camera is capable of recording videos in Full HD resolution. 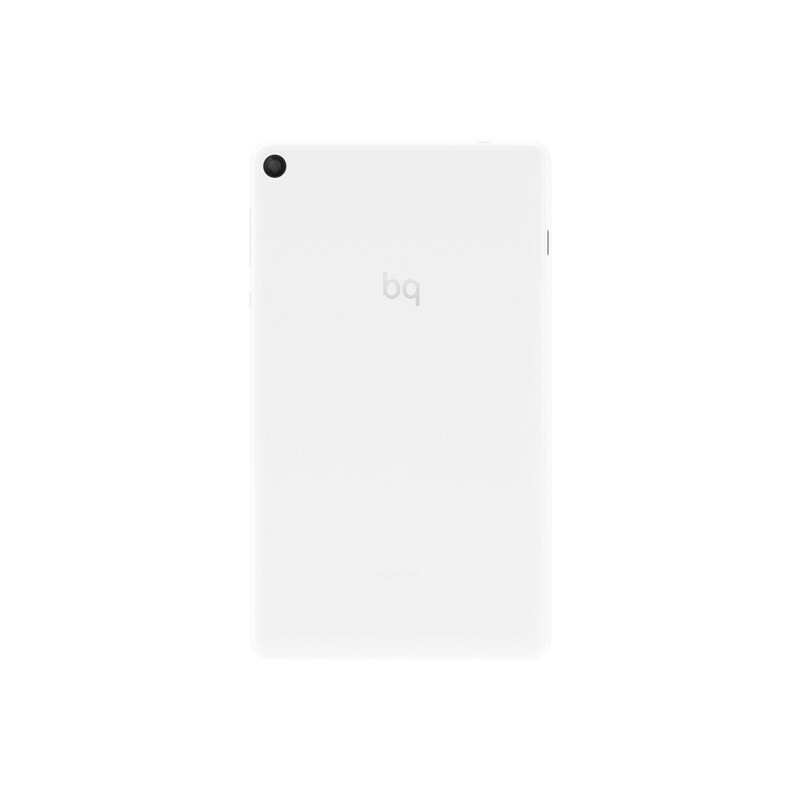 With 470 g, the tablet is light and a 7280 mAh Lithium Polymer battery powers it for a few hours. Positive: Elegant design; high autonomy; nice display. Negative: Weak processor; plastic case. Positive: Good price. Negative: Mediocre speakers; weak ergonomy. Positive: Very good price; quality workmanship; Negative: Poor performance. 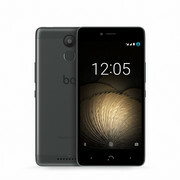 Positive: Powerful processor; metal case; decent cameras; high autonomy; good price. Negative: HD panel; no NFC; mediocre hardware. Positive: Long battery life; metal case; nice design. Negative: Mediocre speakers; no NFC. Positive: Good price; decent cameras. Negative: Mediocre hardware; low performance. 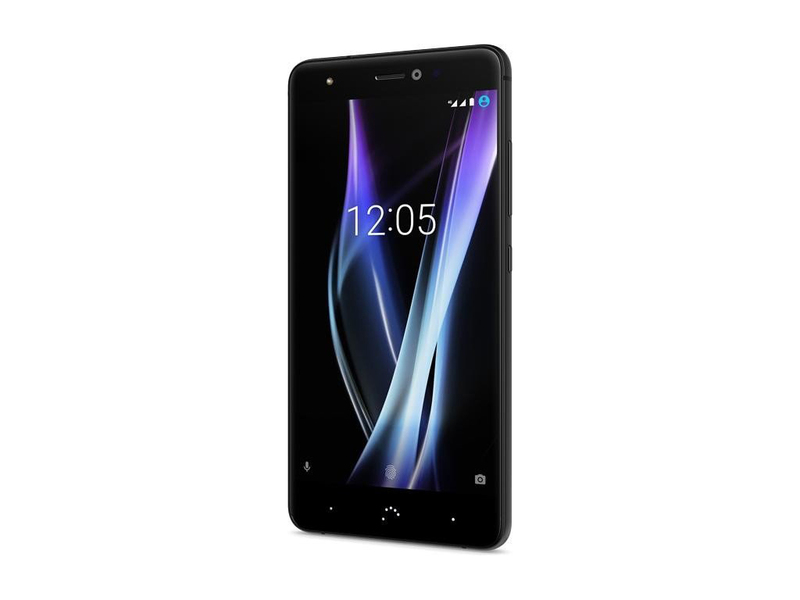 Positive: High performance; fast fingerprint sensor. 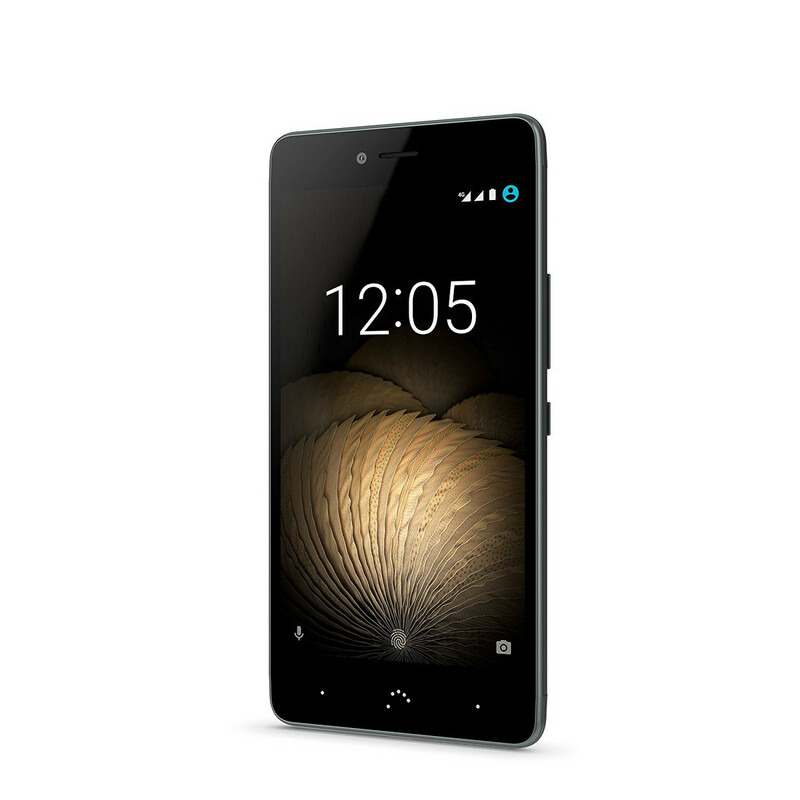 Negative: Uncomfortable volume and power buttons; poor rear camera. Positive: High autonomy; excellent speakers; good cameras; good built quality. Negative: Poor display; no NFC; mediocre performance. Positive: Nice design; good ergonomy; reliable GPS; decent cameras. Negative: Chamber lenses are too protruding. 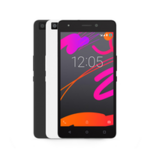 Positive: Nice design; good performance; fast fingerprint sensor. Negative: Poor cameras. Positive: Good processor; nice speakers; decent display; low price. Negative: Poor display; mediocre hardware; no adapter. 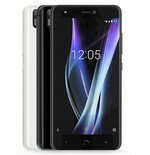 Positive: Good display; decent processor; support NFC; long battery life; low price. 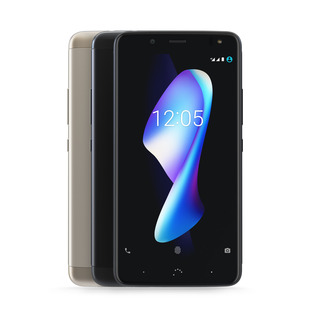 Negative: Original design; limited internal storage; mediocre hardware. 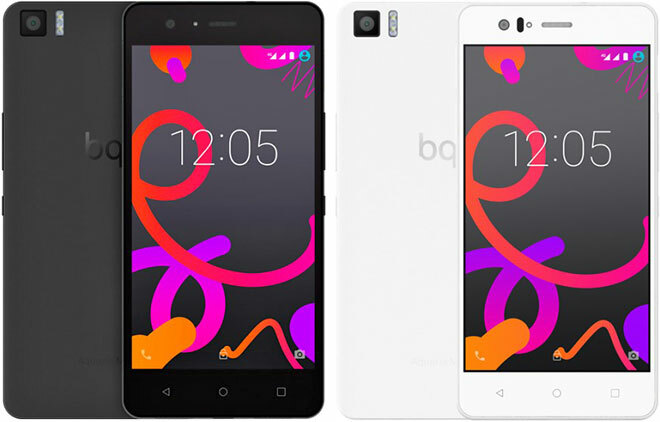 BQ Aquaris M8 is unveiled by BQ which is known for its Ubuntu mobile devices. The Spanish firm has led the way to fit their customers who have tighter budgets. 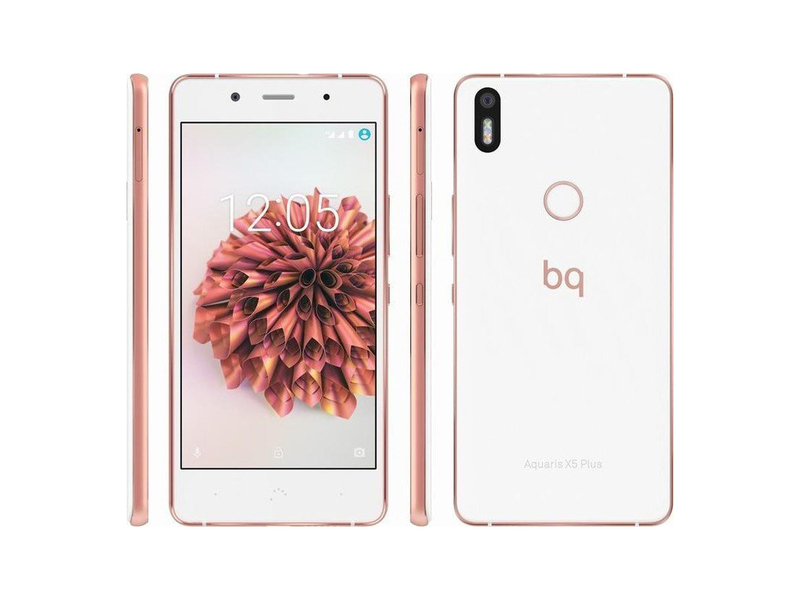 BQ Aquaris M8 is a tablet with mid-range specifications and attractive price, which focuses on decent design and functionality. This tablet design is rather classic in a manageable size and weight for a terminal in its class: 215x125x8.35 mm and 350 grams. 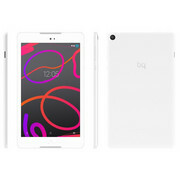 This tablet provides a viewing angle of an impressive 160 degrees, while also using the GFF (Glass-Film-Film) technology. The Swedish Beckers finish of its back cover repels dirt and has anti-fingerprint protection. 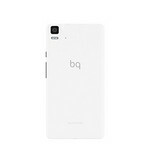 BQ Aquaris M8 packs an 8-inch touchscreen, with 5 point touch and it offers a 1280x800 pixel resolution on that panel. There’s Dragontrail protection here with a special layer of alkali-aluminosilicate for extra sturdiness and to prevent scratches. The density remains in a modest 189 pixels per inch, with a strange aspect ratio in tablets which is 16:10. 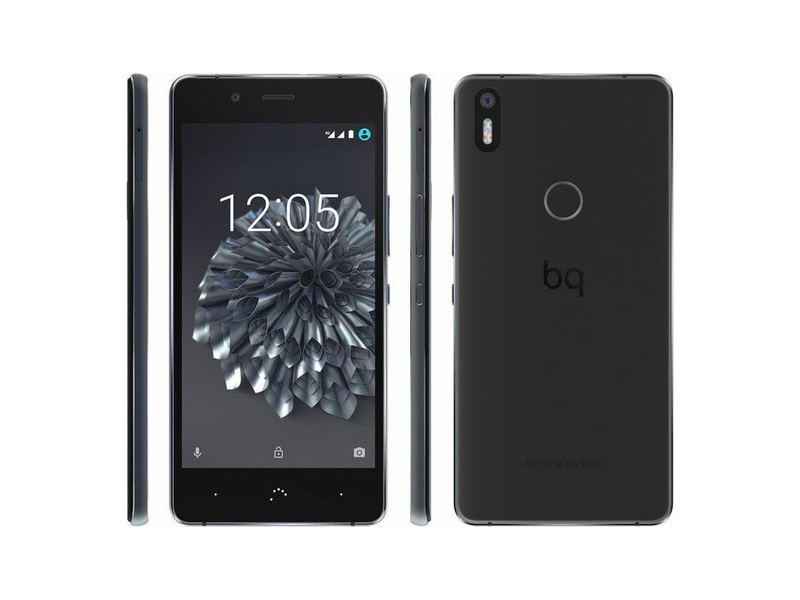 Inside the BQ Aquaris M8, there’s a MediaTek MT8163B processor together with 2GB of RAM and a Mali T720 MP2 GPU. 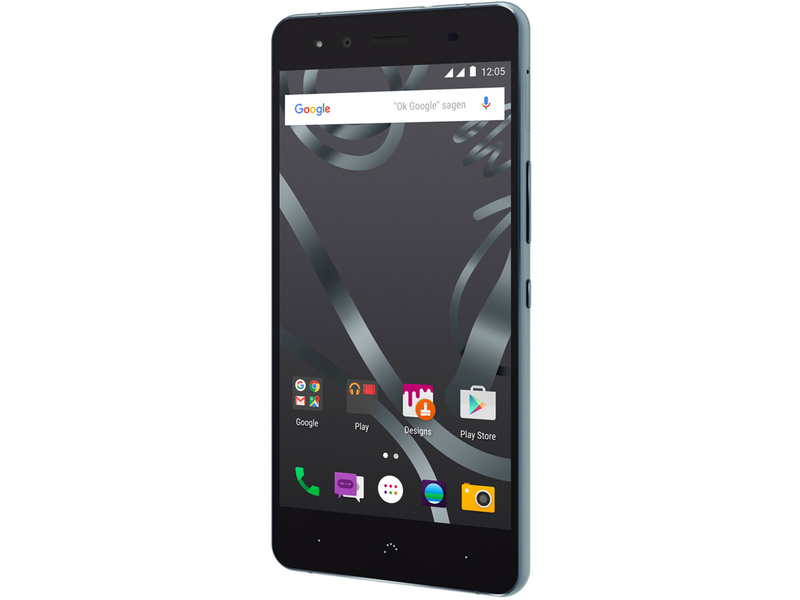 Internal storage is 16GB and expandable via microSD card slot. It is good that the internal storage is expandable because only about 11.2GB of internal storage remains available to the user, the rest of memory is destined to the Operating System, memory cache and other elements of the system. This is a typical case with a 16GB built in memory size. 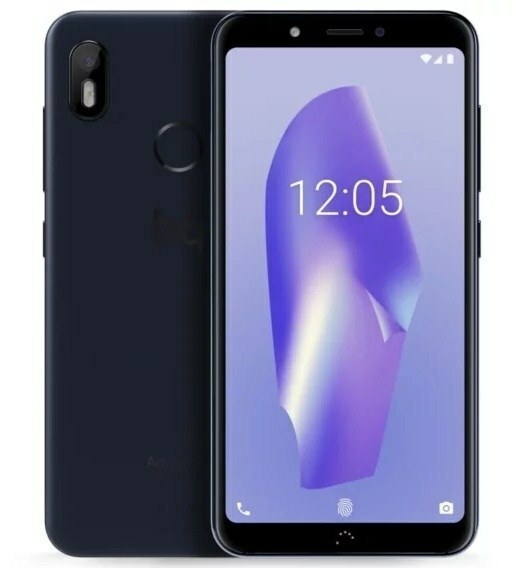 An Omnivision OV5670F 5 megapixel back camera with F/2.2 aperture has also been included and it’s capable of shooting Full HD video at 30 frames per second. Selfies are taken with a Galaxy Core GC2355 2 MP camera. 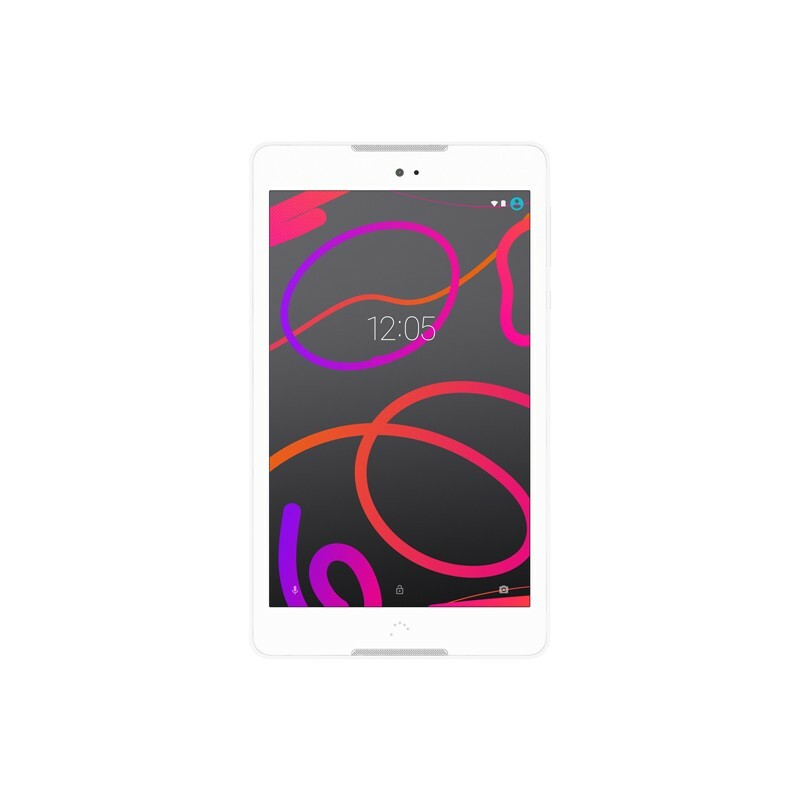 The operating system of this tablet is Android 6.0.1 Marshmallow and has a 4050 mAh LiPo battery. 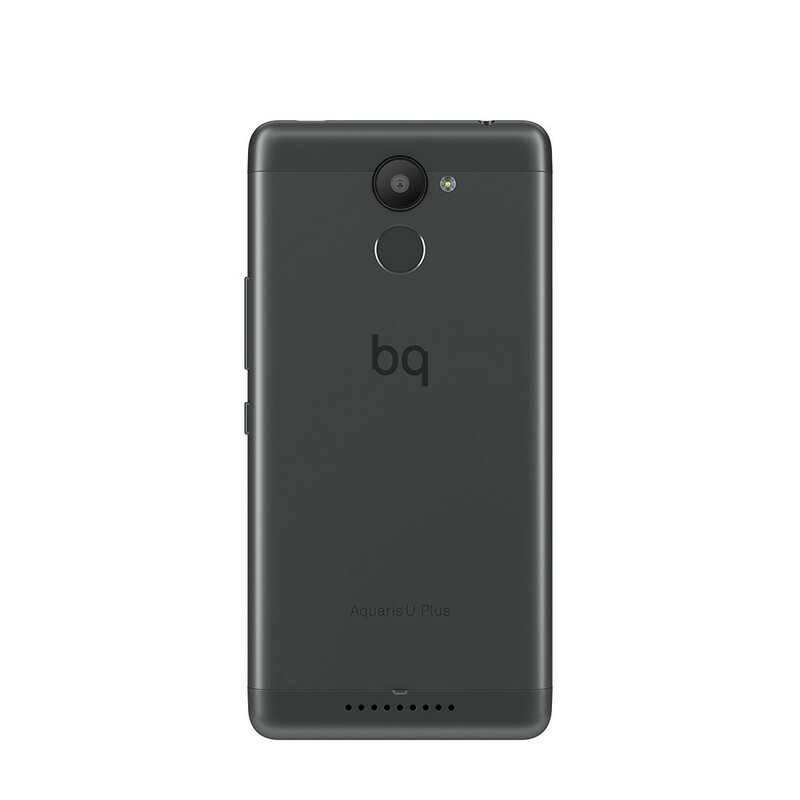 BQ has integrated an intelligent amplification chip (Smart PA) that optimises the response of the speaker depending on the content. It reaches the highest volumes without distorting the sound and maintaining a high fidelity. A quality sound that is powered by its two front speakers of 0.7W. 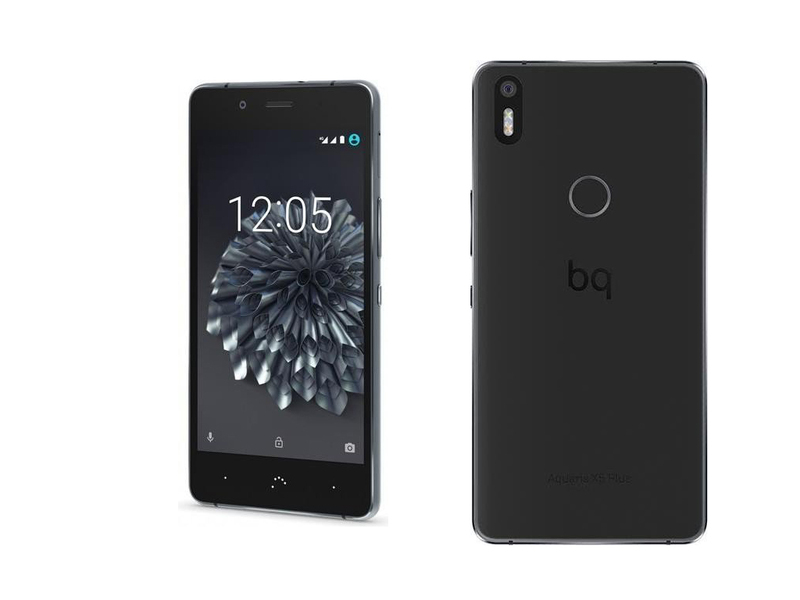 This is a clear effort by BQ to provide optimised multimedia experience. 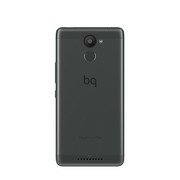 The BQ Aquaris M8 features microHDMI input which user can connect to a TV or other external display. The microUSB OTG port could turn the tablet into a work centre with keyboard and mouse or external hard drive. 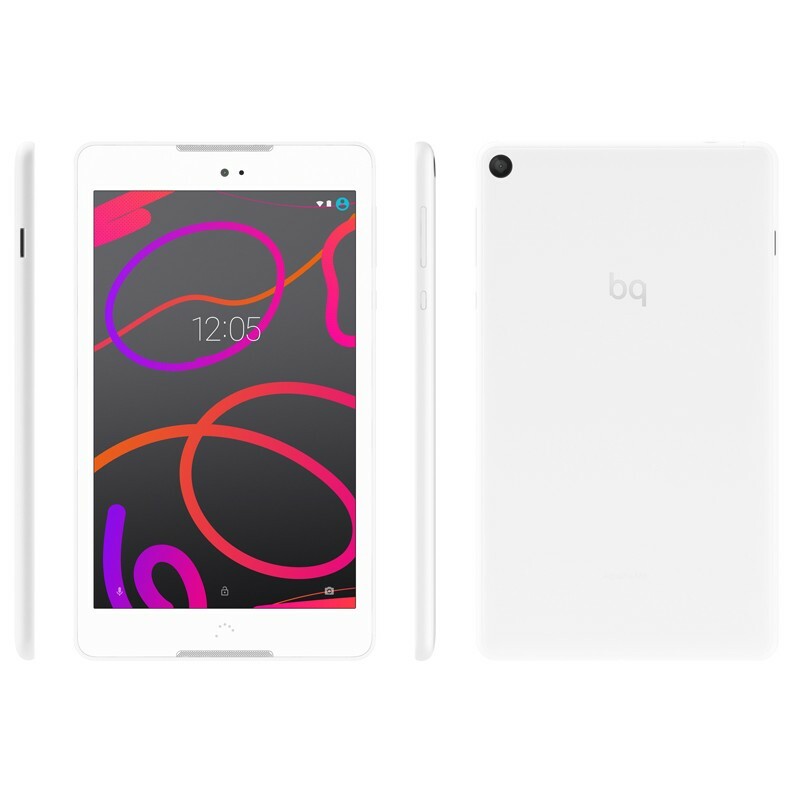 As far as connectivity goes, this tablet features the usual package of WiFi b/g/n/ac, Bluetooth 4.1 and GPS. 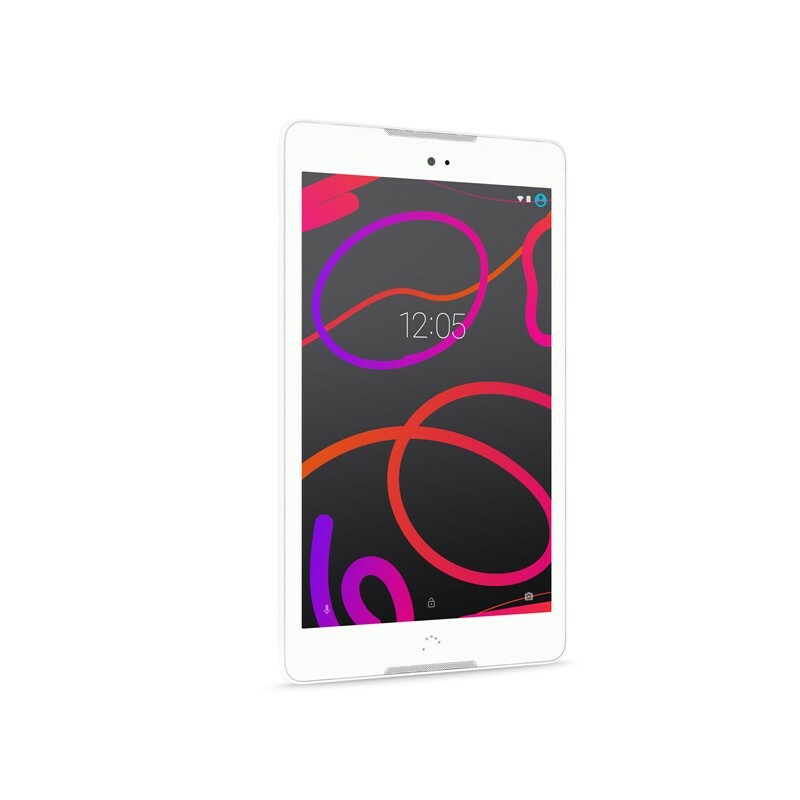 The Aquaris M8 is an affordable 8 inch tablet suitable for the casual user. Positive: Solid workmanship; nice design; decent performance; good price. Negative: Mediocre speakers; poor cameras. Positive: Attractive design; good autonomy. Negative: Poor cameras; mediocre speakers. 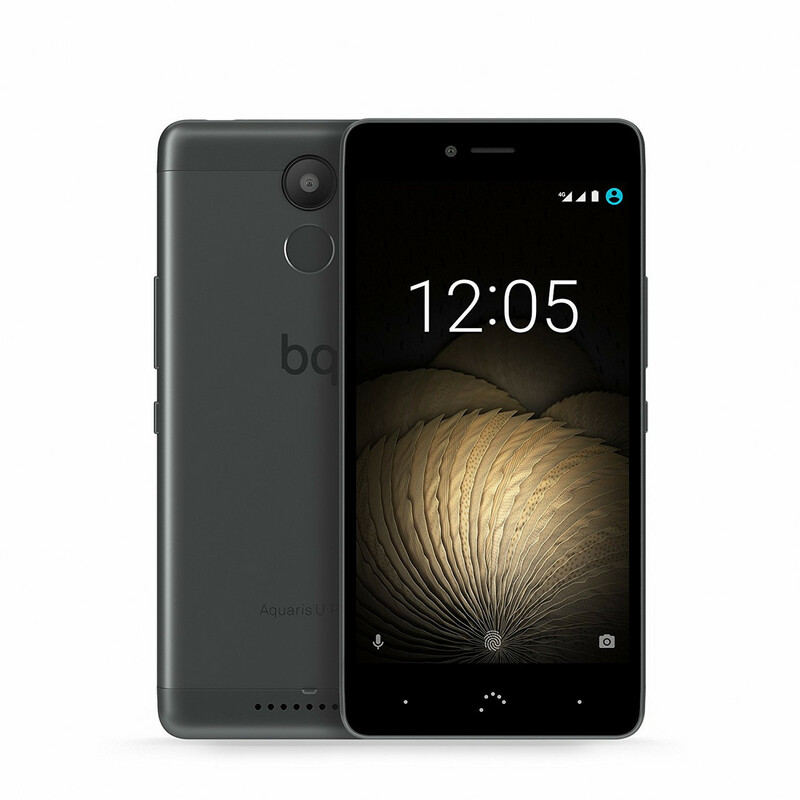 Positive: Long battery life; attractive design. Negative: Poor cameras. Positive: High autonomy; attractive design. Negative: Poor cameras; mediocre speakers. Positive: Decent cameras; long battery life; compact size; good price. Negative: Mediocre design. Positive: High autonomy; attractive design. Negative: Mediocre speakers. Positive: Solid workmanship; elegant design; nice display; good main camera; high autonomy. Negative: Overheats while using. Positive: Nice performance; good price; fast fingerprint sensor. Negative: Poor display. Positive: Solid workmanship; metal case; bright screen; nice cameras. Negative: Mediocre design; poor display; low autonomy. Positive: Compact size; light weight; support NFC; fast fingerprint sensor. Negative: Poor display; mediocre speakers; overheats while charging. Positive: Good price; nice cameras; elegant design. Positive: Low price; nice design; solid workmanship.good display. 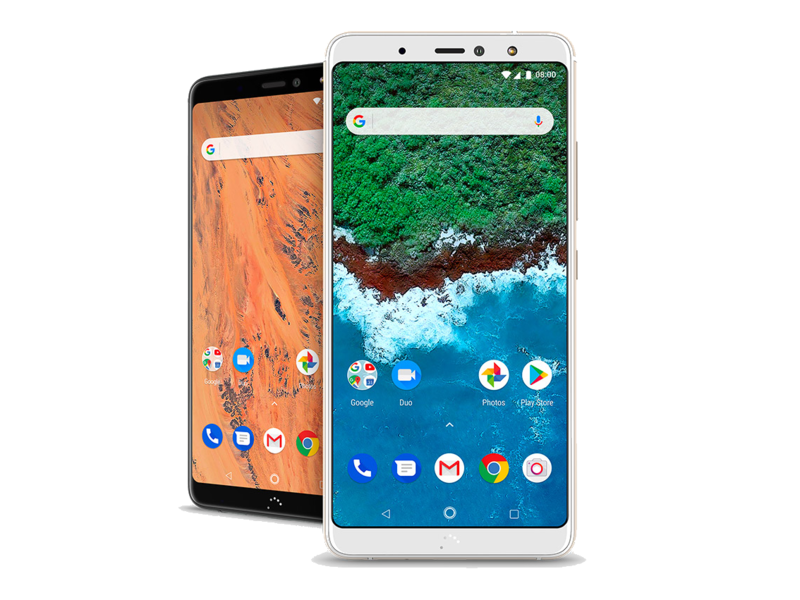 Positive: Decent hardware; nice cameras; stylish design. Negative: Relatively high price. 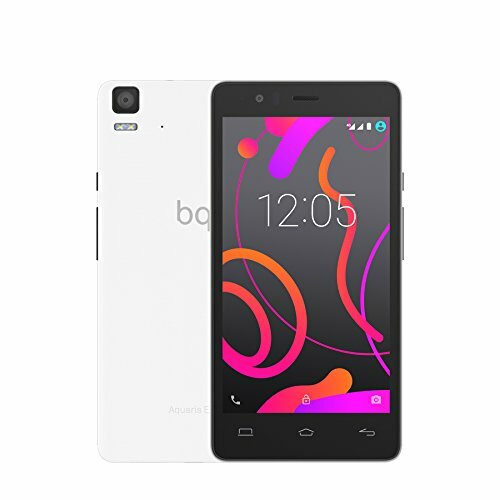 Positive: Good price; nice performance; decent hardware; excellent cameras; large battery capacity. 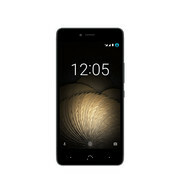 Positive: Long battery life; nice design; great built quality. Positive: Fast system; good hardware; nice display; flexible fingerprint sensor. Positive: Good price; nice design; decent cameras. Negative: Unsupported waterproof; no wireless charging. 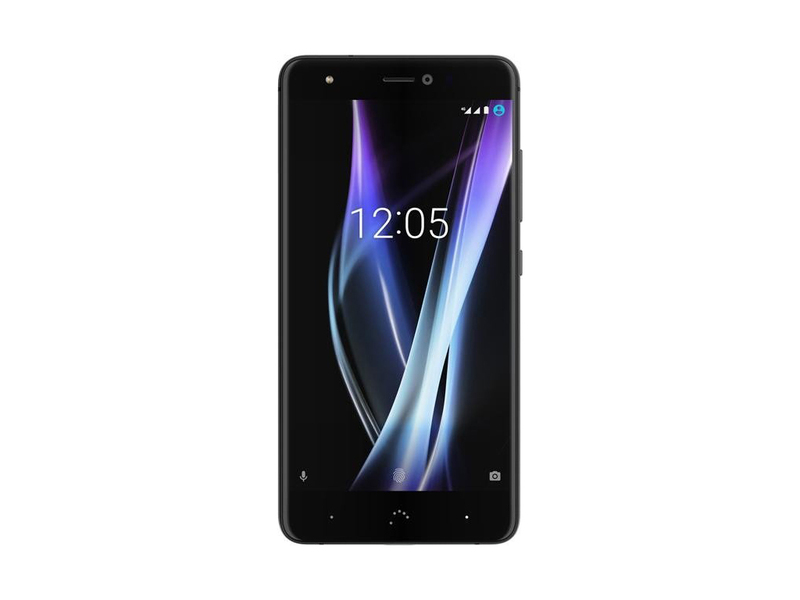 Positive: Good price; decent hardware; long battery life. 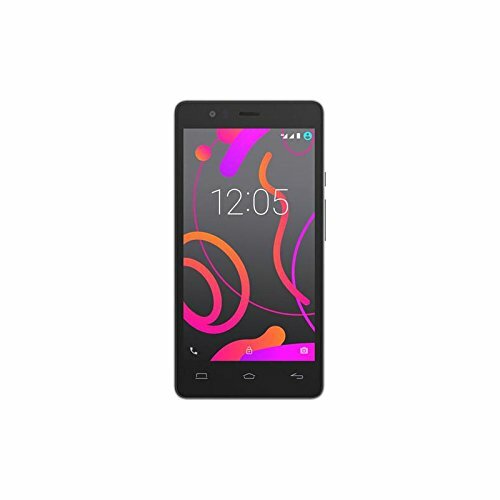 Positive: Good price; decent hardware; nice cameras; elegant design. Negative: Inflexible fingerprint sensor; no face ID. Positive: Good price; nice display; decent cameras. 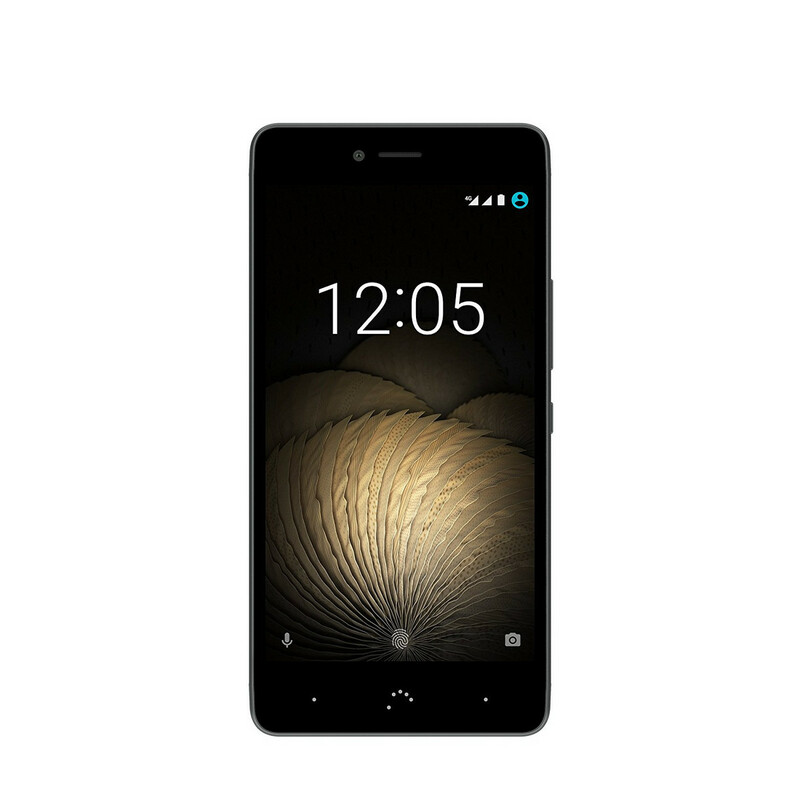 Negative: Relatively high price; short battery life. 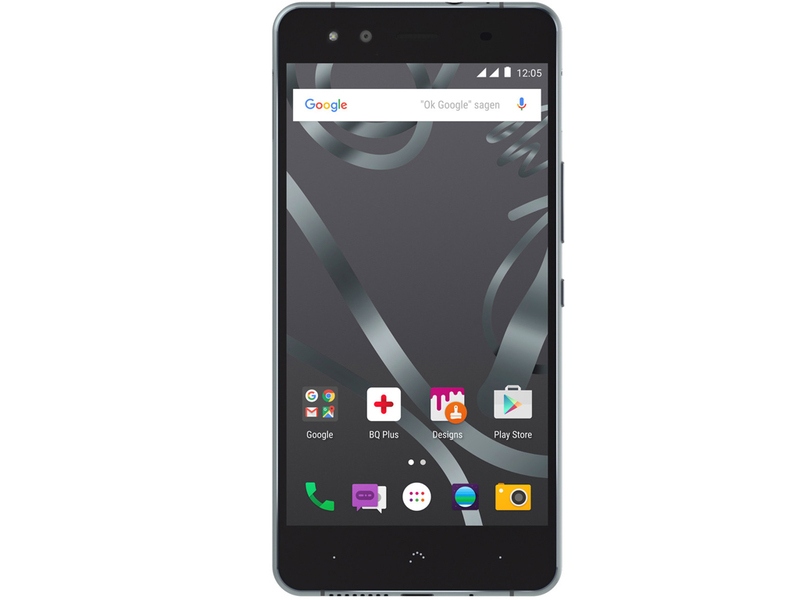 Positive: Good price; nice display; decent cameras; good hardware. 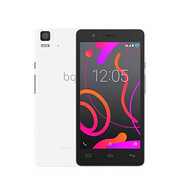 Positive: Beautiful design; powerful hardware; good price; nice performance. Qualcomm Adreno 405: Integrated graphics card for ARM based SoCs. 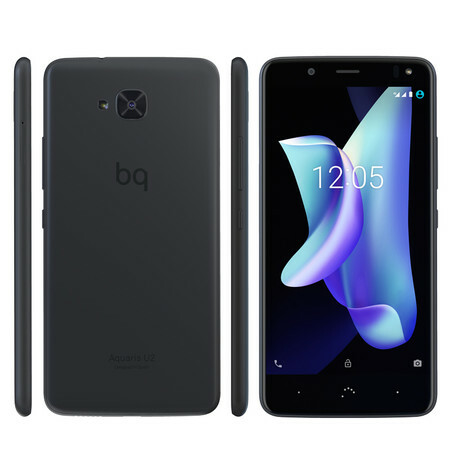 Depending on the used SoC the clock rate is around 500 MHz and features 48 unified shaders.Qualcomm Adreno 510: Integrated graphics card based on the Adreno 500 architecture, like the Adreno 520 in the Snapdragon 820. Performance should be on average similar to the old Adreno 330 in the Snapdragon 801. 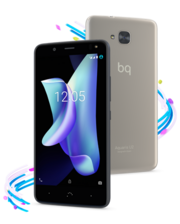 Supports DirectX12, OpenCL 2.0, OpenGL ES 3.1 + AE.Qualcomm Adreno 505: Qualcomm Adreno 506: Integrated graphics card in the Snapdragon 625 SoC and based on the new 500-series architecture with support for Vulkan, OpenGL ES 3.1 + AE (3.2) and UBWC.Qualcomm Adreno 509: Integrated graphics card in the Snapdragon 636 SoC based on the Adreno 500 architecture. 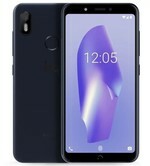 Most likely featuring a slightly higher core clock compared to the Adreno 508.Qualcomm Adreno 512: Integrated graphics card based on the Adreno 500 architecture, like the Adreno 520 in the Snapdragon 820. According to Qualcomm up to 30% faster than the previous generation (Adreno 510?). Supports DirectX12, OpenCL 2.0, OpenGL ES 3.1 + AE.These graphics cards are not suited for Windows 3D games. Office and Internet surfing however is possible. 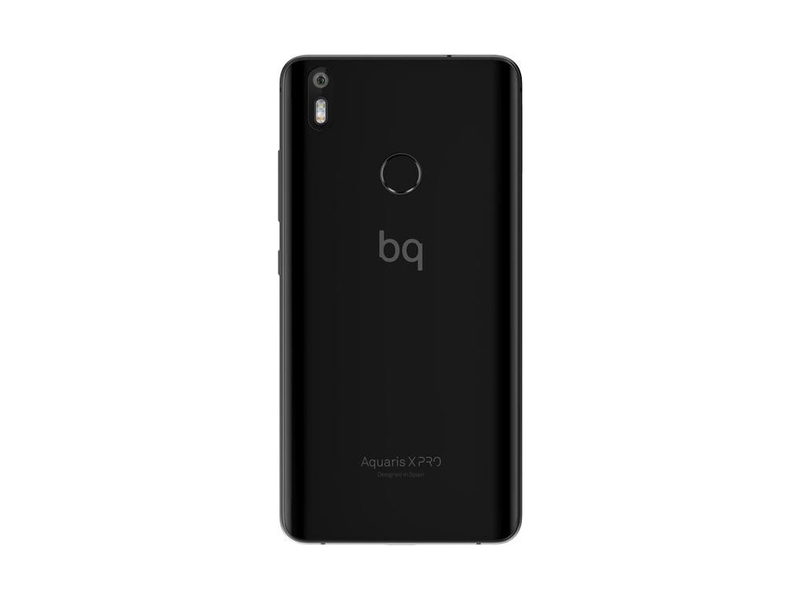 Qualcomm Adreno 306: Integrated mid-range graphics card in the Snapdragon 410 SoCs that supports OpenGL ES 3.0 and features unified shaders.ARM Mali-T720 MP2: Integrated graphics card in ARM based SoCs. Can be configured with up to 8 cores (T720 MP8) and 650 MHz core clock (at 28nm). 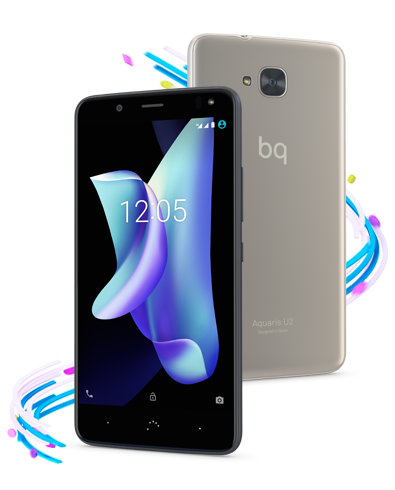 Supports OpenGL ES 3.1, OpenCL 1.1, DirectX 11 FL9_3, and Renderscript.ARM Mali-400 MP2: OpenGL ES 2.0 GPU for ARM based SoCs with 2 fragment processors and 1 vertex processor.Qualcomm Adreno 308: Integrated mid-range graphics card in the Snapdragon 425 SoCs that supports OpenGL ES 3.0 and features unified shaders. » Further information can be found in our Comparison of Mobile Graphics Cards and the corresponding Benchmark List. 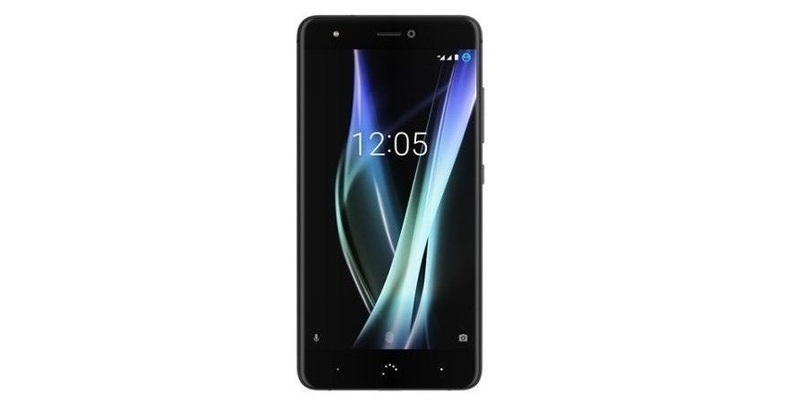 MT6735: A 64-bit quad-core SoC (4x ARM Cortex-A53) clocked at up to 1.5 GHz and designed for inexpensive tablets and smartphones.MT6582: Quad-core SoC (Cortex-A7) for tablets and smartphones. 78.02%: This rating is not convincing. The laptop is evaluated below average, this is not really a recommendation for purchase.» Further information can be found in our Notebook Purchase Guide.